PARSIPPANY, NJ—Wyndham Hotels & Resorts has reacquired exclusive direct franchising rights for its Days Inn brand for the People’s Republic of China. The Days Inn portfolio in China consists of more than 70 economy, midscale and upscale hotels encompassing more than 12,500 rooms. 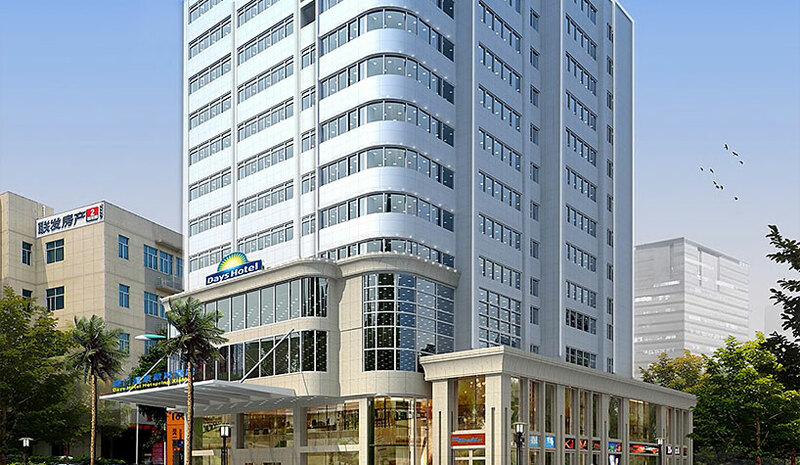 The reacquisition of the direct franchising rights was effected through the termination of the master license agreement between Wyndham Hotels and its master licensee for the Days Inn system in China and aligns with Wyndham Hotels’ strategy to grow its direct-franchising operations in emerging markets. “We look forward to serving our Days Inn-branded properties in China, adding value to their businesses and further growing the brand across the region,” said Geoff Ballotti, president/CEO of Wyndham Hotels & Resorts. All of the master licensee’s rights relative to individual franchise agreements with owners of Days Inn hotels in China have been assigned to Wyndham, and all royalty fees are payable by Days Inn franchisees directly to Wyndham. Wyndham is now the exclusive franchisor of the Days Inn system in China. Details were not disclosed, as the expected near-term earnings contribution to Wyndham is not material. Previous ArticleWho’s Buying or Selling?